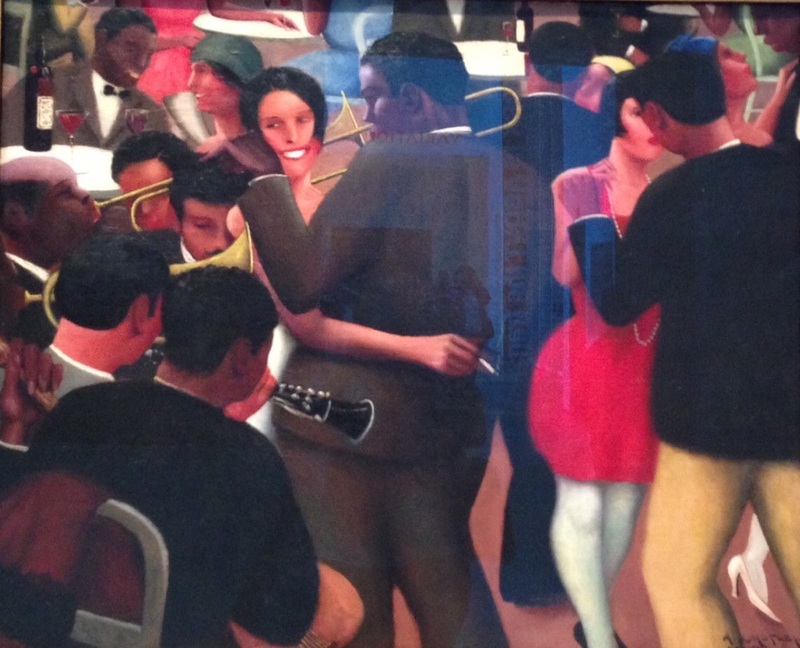 This is my favorite work by Archibald Motley. When I was in my 20’s I first saw this painting as part of a Harlem Renaissance exhibit at the De Young museum. The recent exhibition of his work at LACMA gave me a very different impression of the artist (that is a post for another day), and despite that, my love for this particular piece remains.